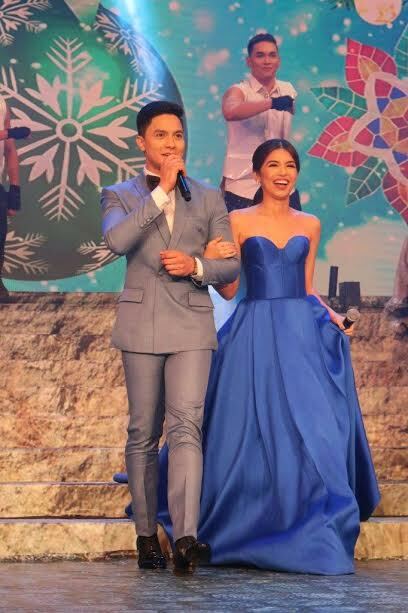 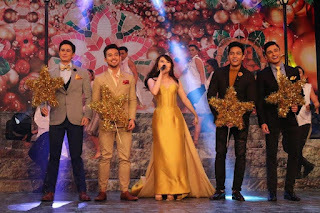 IF YOU DON’T STILL feel the Christmas spirit, don’t miss “The Magic of Christmas”, the star-studded GMA Network Christmas special featuring the five Christmas values of Gratitude, Peace, Hope, Faith and Love, opening with host Regine Velasquez doing a Christmas medley with Christian Bautista, Julie Anne San Jose and other Kapuso stars. 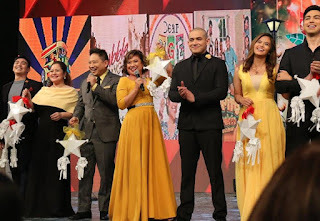 GMA comedians Michael V, Eugene Domingo and Manilyn Reynes will lead cast members of “Bubble Gang”, “Pepito Manaloto” and “Tsuperhero in a fun filled number. 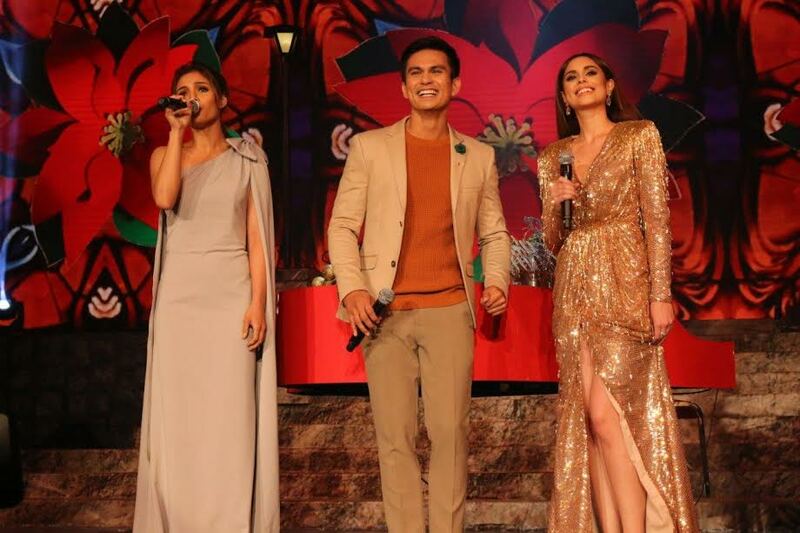 Dennis Trillo will be the only thorn among the roses of Carla Abellana, Rhian Ramos, Heart Evangelista and Solenn Heussaff in their own number. 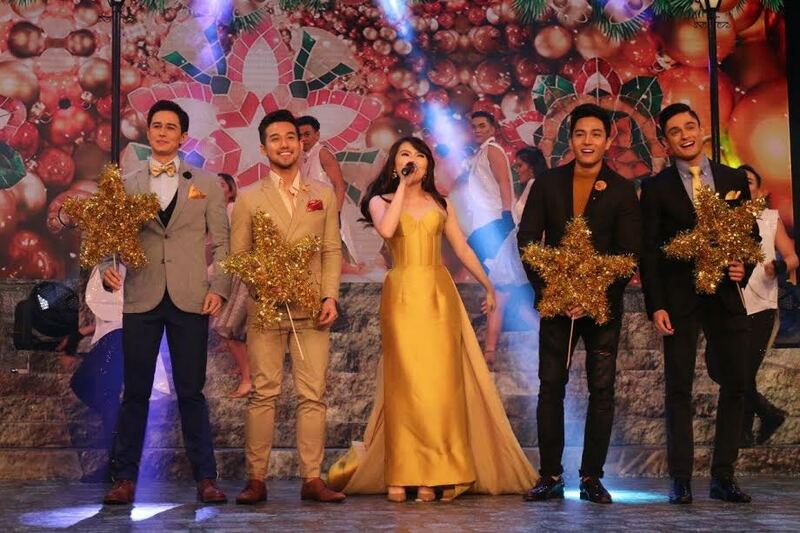 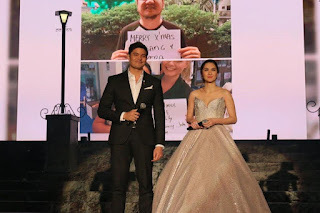 The stars of new GMA shows will also perform: Jennylyn Mercado and new discovery Gil Cuerva from “My Love from the Star”; Barbie Forteza with heartthrobs Ken Chan, Jak Roberto, Ivan Dorschner and Addy Raj from “Meant to Be”; Benjamin Alves, Martin del Rosario and LJ Reyes from “Pinulot Ka lang sa Lupa” and top love team AlDub from “Destined to Be Yours”. 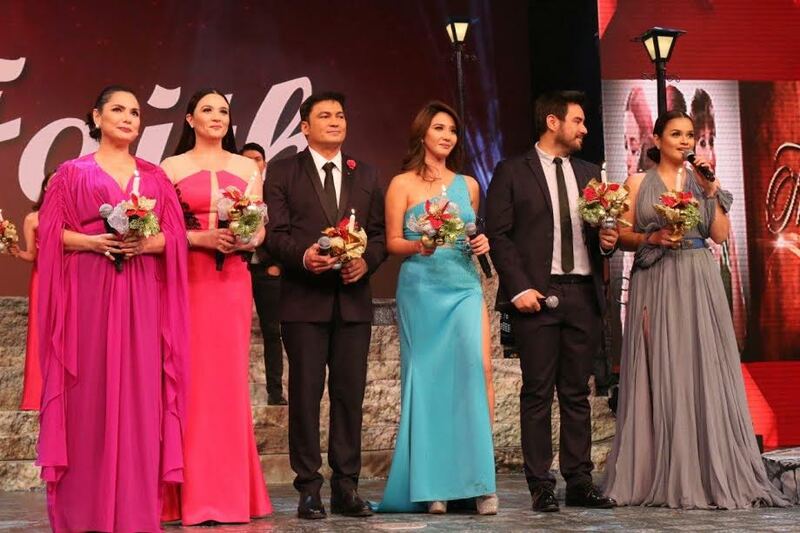 The cast of other top shows will contribute their own number: Lovi Poe, Tom Rodriguez & Max Collins from “Someone to Watch Over Me”; Megan Young, Andrea Torres and Jaclyn Jose from “Alyas Robin Hood”; Gabby Concepcion, Sunshine Dizon, Mike Tan and Ryza Cenon from “Ika-6 na Utos”; Yasmien Kurdi, Katrina Halili and Gabby Eigenmann from “Sa Piling ni Nanay” and Snooky Serna and Thea Tolentino from “Hahamakin Lahat”. 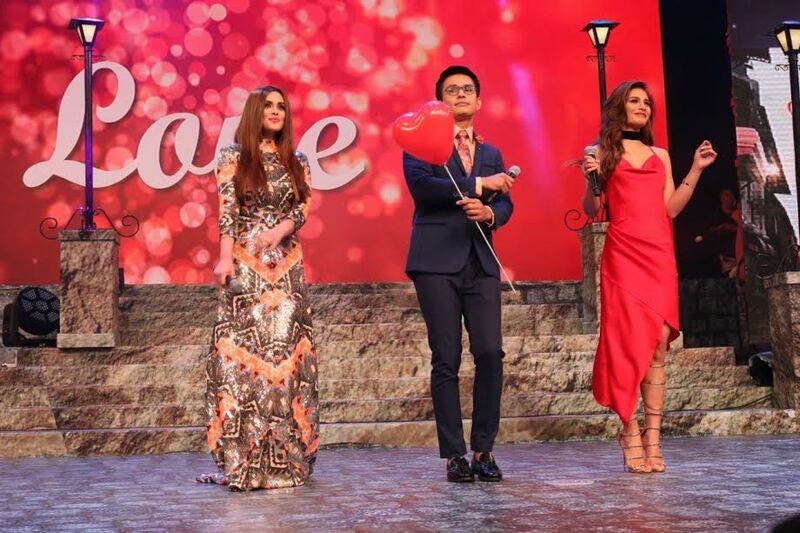 Then there will be a special number from various love teams: Miguel Tanfelix-Bianca Umali, Kristoffer Martin-Joyce Ching, Jake Vargas-Inah de Belen, and Derrick Monasterio-Bea Binene. 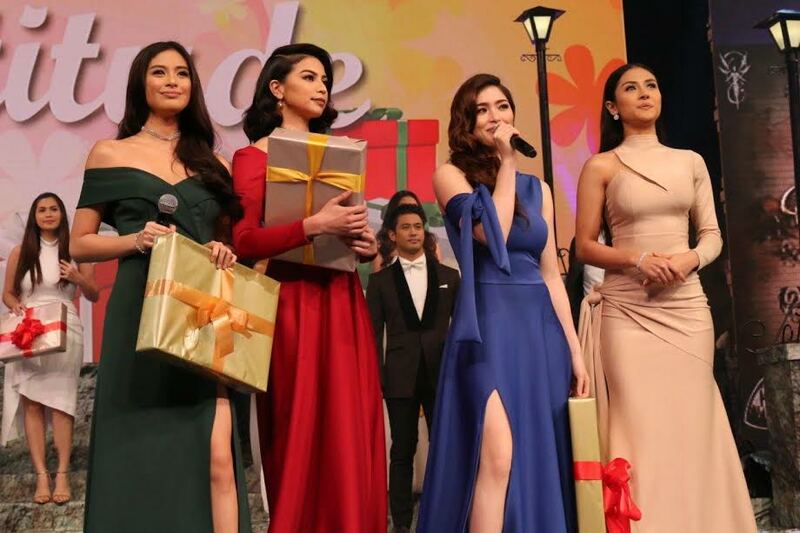 The cast of “Encantadia” will have its own number with Sanggres Glaiza de Castro, Gabbi Garcia, Sanya Lopez and Kylie Padilla. 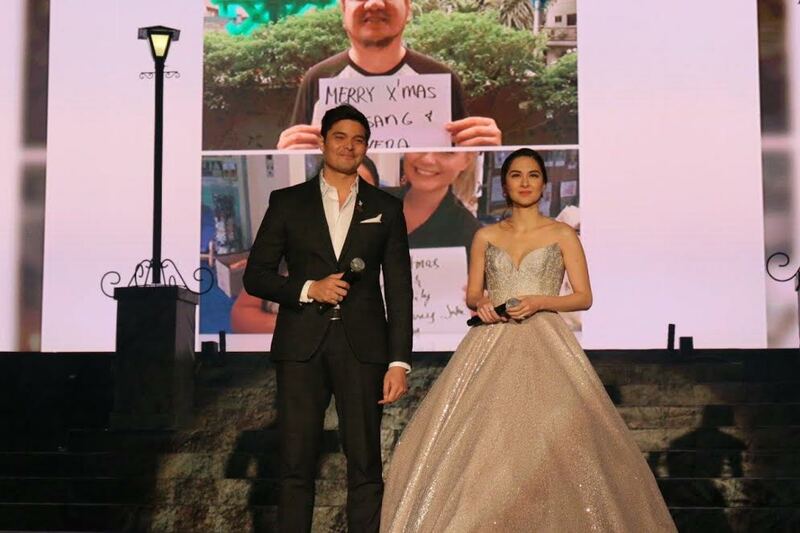 This will be capped by a number from GMA Primetime King and Queen Dingdong Dantes and Marian Rivera. 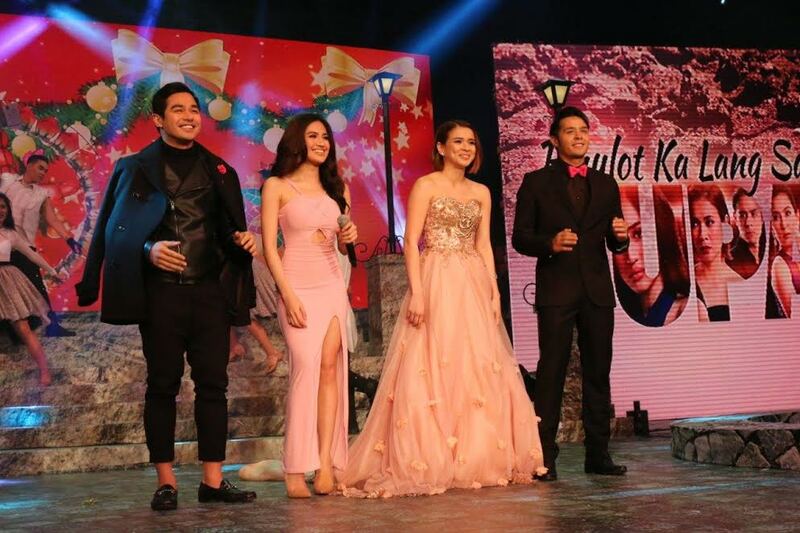 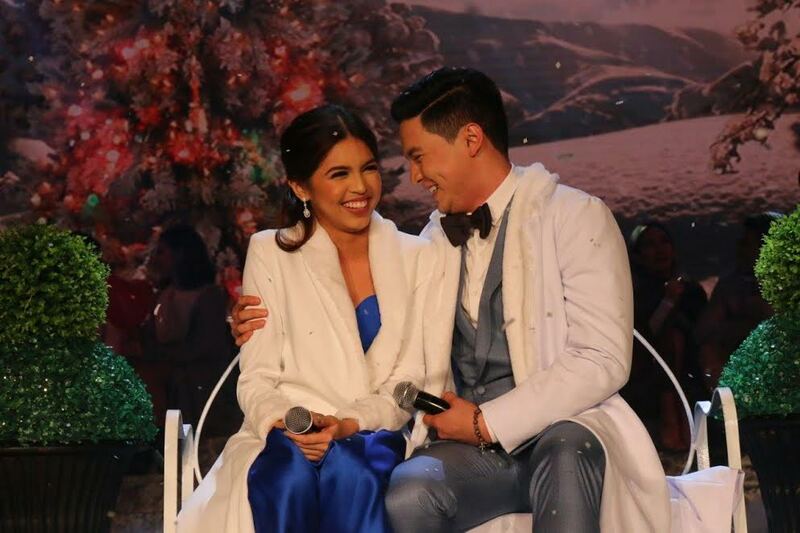 Don’t miss this Christmas special that will put you in the right Yuletide mood tonight right after “Kapuso Mo Jessica Soho”.